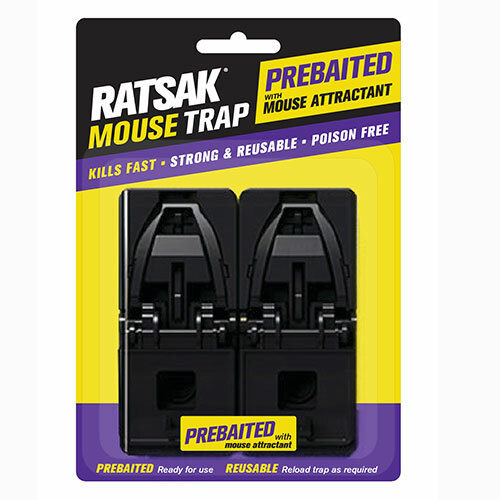 The mouse traps come ready to use with non-toxic bait which is highly attractive to mice. Just remove the foil, set and place. This strongly designed trap provides a quick and effective solution for control of mice in and around your home. Innovative design to easily set up. Trap comes pre-baited with corn paste to attract mice. Simply peel back the foil seal, place and set trap. Serrated jaws for maximum strength. Easy disposal of dead mice with the push of a lever. 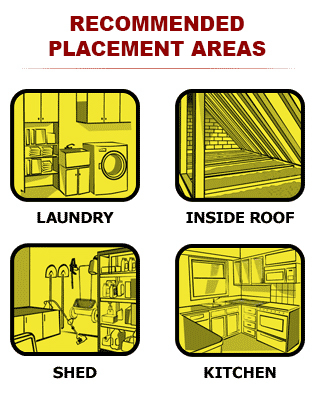 Place the trap where mice are a problem, at a right angle to wall if possible. 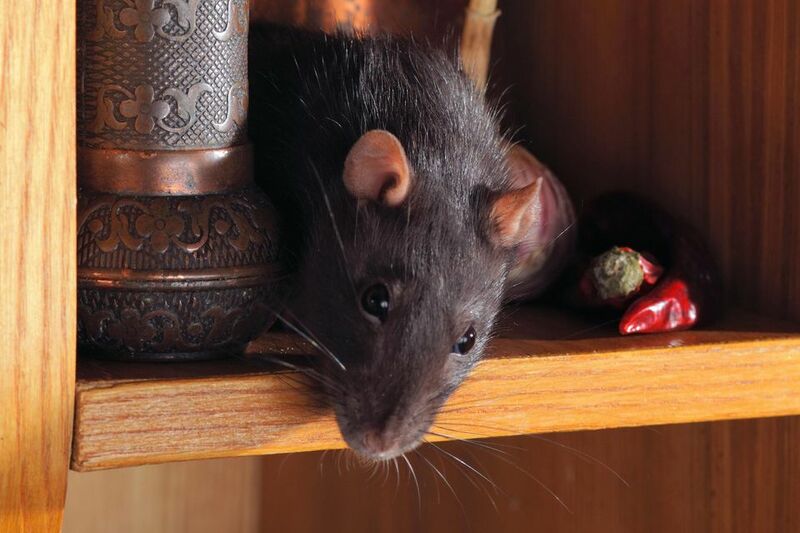 TIP: Place 2 traps 2-3 metres apart where mice are evident. Carefully set the trap by pushing the lever all the way down until the trap clicks into place. After the mouse has been caught, push the lever down to open trap and release. There is no need to touch the mouse. Eliminate as far as practical all alternative food sources. Keep food stored in sealed containers.